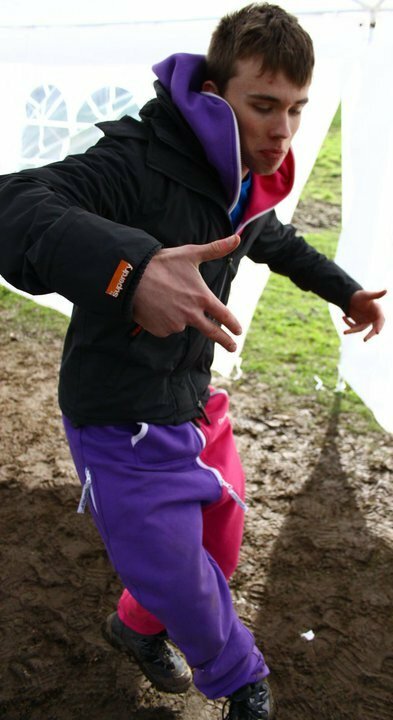 Love this picture of Jack in his fusion OnePiece and Superdry jacket! Doesn’t even look like he’s touching the ground! See, a OnePiece gives you wings… or is that some other product…? Jack does some DJing, and promises to wear his OnePiece this weekend while spinning some sick choons – go Jack! Zip up and dance hard, buddy. If you would like a OnePiece like Jacks – your luck is in. Available from the UK OnePiece online store.